Marble is a beautiful, luxurious, and durable building material that has been used for centuries as flooring, tables, fireplace mantels, and more. However, this kind of luxury comes at a price. Marble, although sturdy, is very porous, making it stain easily and thus requiring regular care. 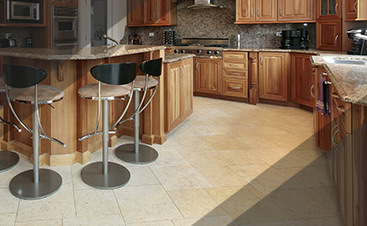 Refinishing or restoring your marble is the best way to keep the elegant look you’re striving for. 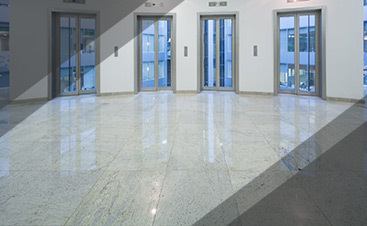 At No More Dirt, we know what marble needs to look spectacular and each of our services is dedicated to treating it as the work of art that it is. 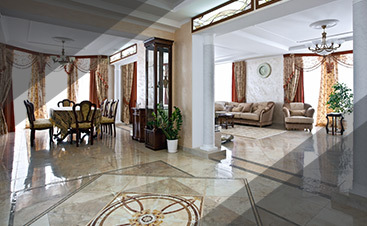 As your hard surface floor cleaner extroardinaires, we specialize in restoring the marble’s original beauty. We also polish and seal counter tops and re-grout showers and floors, making every marble surface in your home look like new. Showers naturally stain easily and tend to have calcium and lime deposits. Marble showers do this even more so because they are porous. We treat marble showers with the greatest care, by stripping the walls and floors of calcium and lime deposits. We strive to get the stains out without ruining the marble. Then comes marble polishing and sealing, making your marble shower shine and stay that way for longer periods of time!